The pews were thought to be very old. 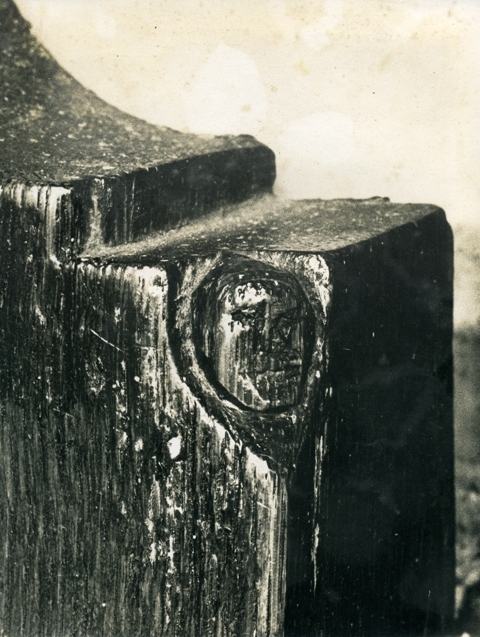 The rough-hewn benches, though now much worn, still show the adze marks, whilst some are crumbling with age. This old age is probably around two hundred years. Originally the word "pew" was given only to the square enclosure, erected, cushioned and curtained, and appropriated by persons of distinction. Old prints show the square pews which were in the Hulton and Heaton chapels, and at the front of the nave, until the restoration of 1884. Pews in the west gallery had been purchased by individuals, and for many years were considered private property. They were leased at a yearly rental or sold by the owners. An indenture dated November 19th, 1804, states that "In consideration of the sum of £10 paid to me by Richard Gregory of Over Hulton, farmer, I have granted, bargained, sold and confirmed unto the said Richard Gregory all that pew in the middle row of the new gallery, in the Parish Church of Deane, being the third pew from the front of the said gallery, for the purpose of sitting, kneeling, and hearing divine service there, on Sundays and holy days ......"
That the pews needed repair many years ago is seen in the vestry minutes of February 17th, 1834, recording the receipt of £40 from the Earl of Bradford "for repairs done at nine stalls in the north side of the parish church belonging to his lordships estates in Farnworth." Brass plates on some of the pew-ends still recall this allocation. The pews so allocated were to meet the needs of the tenants on the several estates. 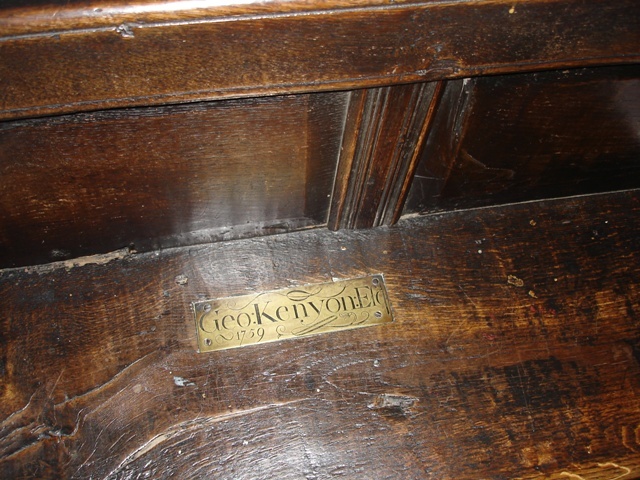 Some of the pews have carvings or engravings. The small head appears to have disappeared over the years. Two pew-ends on each side, at the beginning of the centre aisle, have interesting carvings. The small holes bored in the ends of pews were to hold candlesticks. 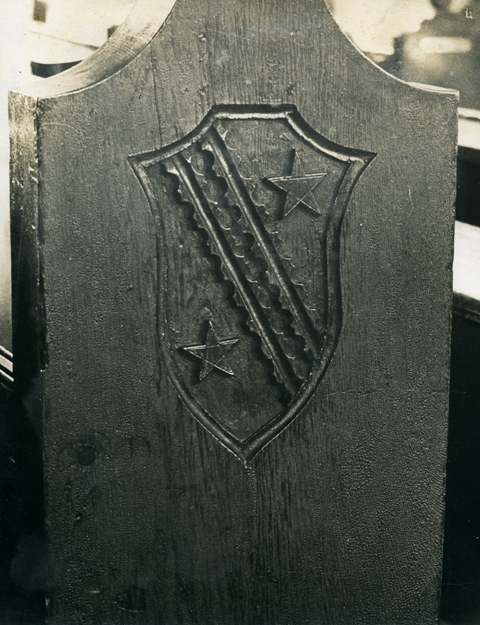 After 1884 all seating was "free" with the exception of the vicarage pew on the north side of the centre aisle in accordance with a faculty dated August 2nd, 1819: this faculty is still preserved. An item in the church accounts reads- "Expense of a faculty to erect a pew to remain for ever for the use of the vicar- £9 7s. 4d." This pew and several others near the chancel were square pews. There is now seating accommodation for approximately 600 persons.